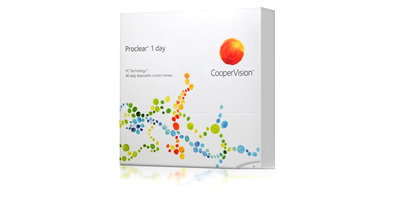 Enjoy crisp clear vision all day with Proclear 1 Day 90 pack contact lenses from CooperVision. 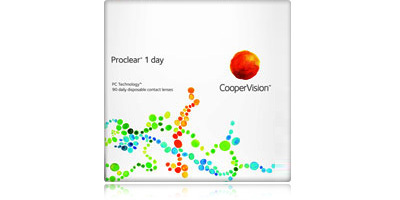 The Proclear 1 Day 90 pack contact lenses contain phosphorylcholine (PC), a natural biocompatible substance, which can attract and retain water. 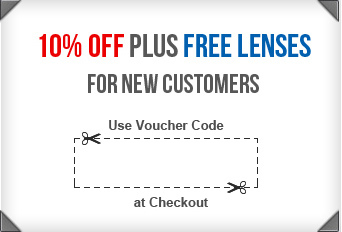 This material works to keep the lenses and your eyes sufficiently hydrated the whole time. 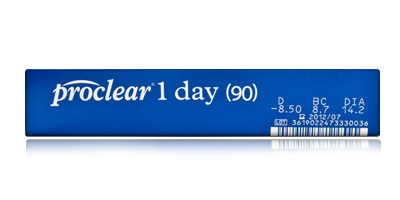 Buy your Proclear 1 Day 90 pack contact lenses from us today and enjoy the great savings and reliable service we offer our customers.